Google has changed its logo over the years from many different types of animated graphics to the current static but colorful Google logo that stands idle, waiting for someone to do a search. In this post, we will talk about 7 different times that Google used animation in their logo design and created some really amazing Google doodles. Google used animation to highlight some of their best doodles that they have created over the years. Initially, Google used only doodles for their logo. They felt the need to change these quite regularly, and you never saw the same doodle on their logo twice. Now, they use the standard logo, but Google still employs the use of animation video to illustrate and celebrate specific holidays and special events that are notable. Many of them are based on important events in world history and include many different aspects of the world and invention. 1. World Cup Doodle– – Google’s celebratory World Cup animation is one of their best google doodle games logos that helped to commemorate the 2014 World Cup event. It featured a coach represented by a large “P” who paced back and forth over the field waiting for the score. In the background, you can see flags waving and red chairs that represented people who were following the game. This illustrates Google’s attention to detail and how they use symbolism to represent their focused theme. 2. Teacher Appreciation Day– This Teacher’s Day doodle by Google illustrates the need of a good teacher to help guide youngsters to learning. It features a cute pencil in the front that stands for the teacher who is carrying a book while leading smaller pencils which symbolize the children in the class. 3. Lunar New Year (2015)– This doodle created by Google in 2015 features an animation of a sheep set in an Autumn background in which a sheep ignites a firework inside a Chinese lantern. It is humorous and entertaining as you watch the sheep being attacked by Chinese lanterns on both sides. The ignition of the fireworks ends up forming the “Google” logo in the sky in the background. This animation was created for the purpose of celebrating the Lunar New Year, as is evidenced by the full moon in the background. 4. Father’s Day 2017(Austria)– One animated doodle that has recently been created is this Austrian Father’s Day doodle featuring a series of cacti in which the giant cactus symbolizes the father and the smaller cactus represents the child. This illustrates the creative ideas that Google has when they create their original doodles. It’s important to note that Google now also has several doodle contests throughout various times of the year to inspire this same kind of innovation among youngsters. 5. Russia National Day (2017)– One doodle that has just been created a few days ago is this logo featuring a celebration of Russia. It features a wooded area with several trees that use one tree trunk as part of the official flag of Russia. The other letters of the “Google” name appear to roll up into wooden wheels that are made out of the tree bark of the trees in the background. 6. Cassini Spacecraft– This doodle features an animation that shows the Cassini Spacecraft diving between the rings of Saturn. The Cassini spacecraft in space takes pictures of Saturn as it goes by creating a comical effect. 7. Songkran (2017)– This beautiful animation created by Google for the annual “water festival” held in Thailand each year is a nice illustration of what Google’s artists and animators can do. It features water cascading beautifully from one bucket to another and splashes of color that are truly a work of art. These examples of unique animated video that Google uses in their previous logos and if they use in their current logo at times, or all indications of Google’s understanding of the importance of Animation. Animation is a huge part of our lives. Google helps to bring that point home by creating their creative Doodles that feature various animated characters and scenes that help us to celebrate a special event. Another thing we can learn from Google as the fact that they have a lot of fun creating their animations. The designers they come up with the Doodles that they put on Google’s main homepage enjoy what they do and it shows. 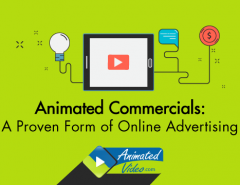 The unique way that they render the animations as well as how they present them and render them for the audience that they are targeting indicates that they are in touch with what people want when they come to Google for a search. Can you think of a better way to drive the point home about the importance of doing research than to have an open taskbar ready for a search accompanied by a doodle and animated video that illustrates the importance of a day historically? 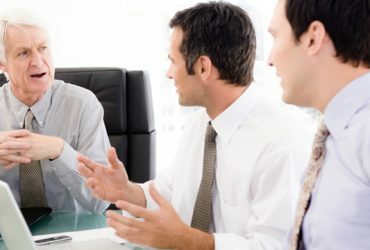 It’s likely inspired many searchers to search for more information about what they see in the animated video even though they came there to search for something else completely. Think about this regarding your own business. How much can you change a customer’s motivation to search for one thing and to seek out something that you want to sell them by creating a simple logo animation to increase the hype on the topic? 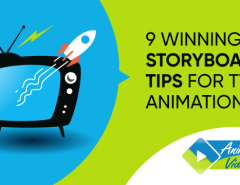 Look at the animations that Google created and let it inspire you to create your animated videos that will inspire your readers and subscribers to take action when they come to visit your page. 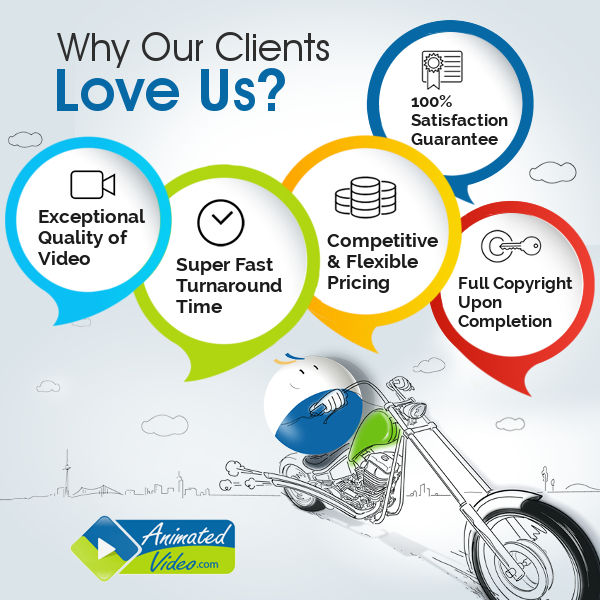 If you need help reading your animated video or motion graphic, contact us. 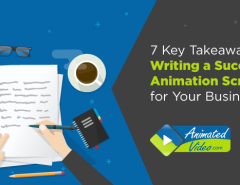 We are at animatedvideo.com and we specialize in creating unique animations for your website that inspire people to act. 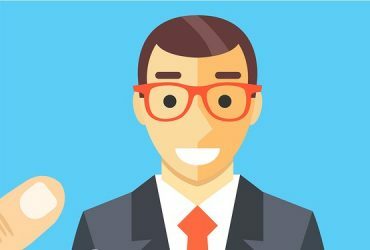 Previous Article Whiteboard or Character Animation: Which is best for a sales video?